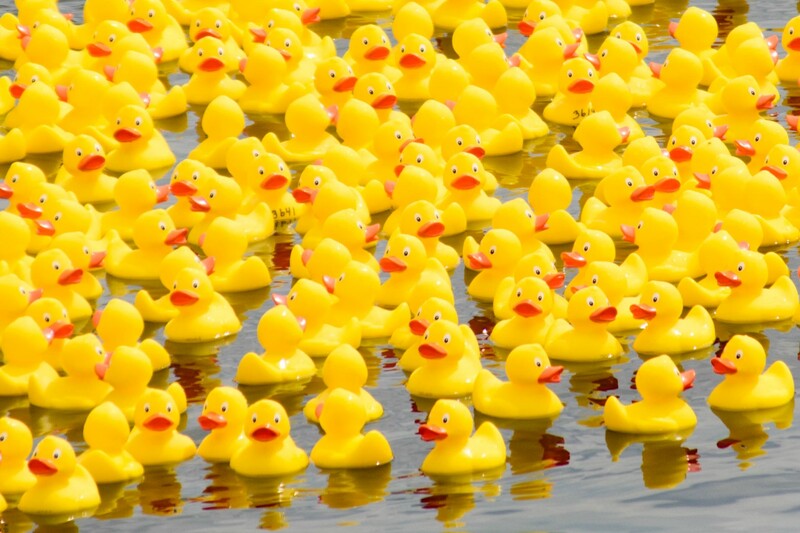 Mobile’s annual Rubber Ducky Regatta will make a splash on August 25, 2018, by dropping 10,000 rubber duckies into the Mobile River at Cooper Riverside Park. 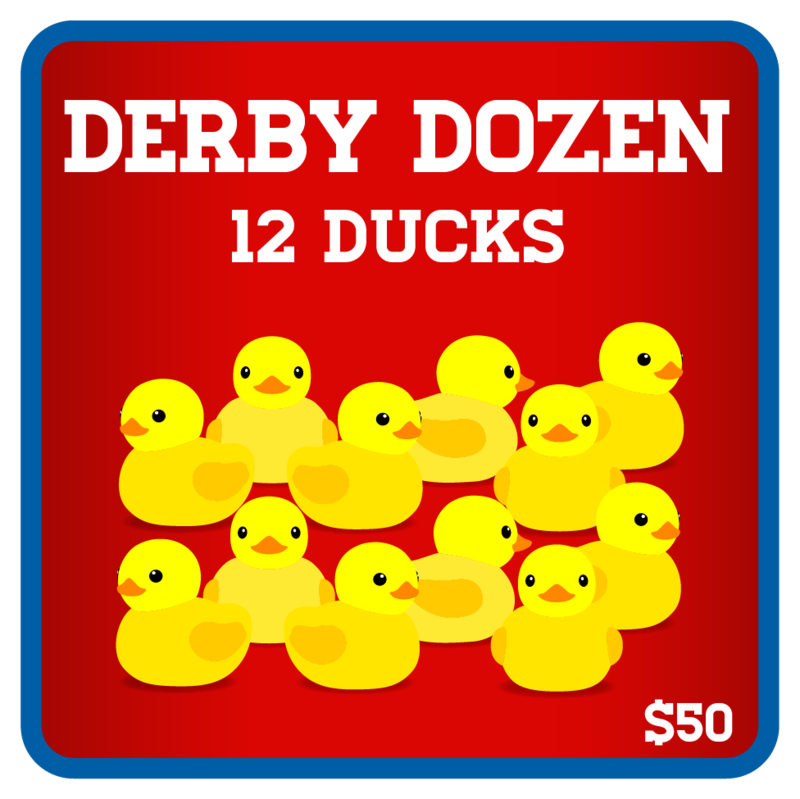 The “adopted” duckies will race to the finish line and the fastest ducky’s adopter will win a Carnival Cruise for two out of Mobile! 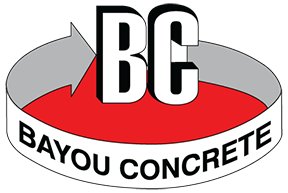 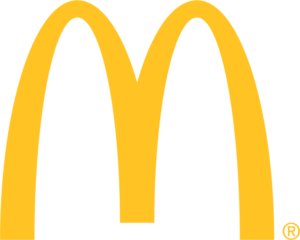 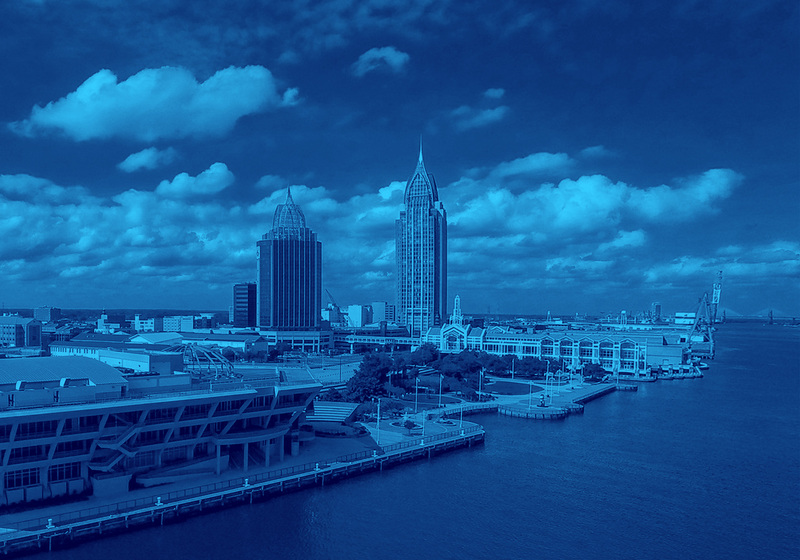 All proceeds will benefit Ronald McDonald House Charities of Mobile, which houses families with seriously ill and injured children being treated at area hospitals. 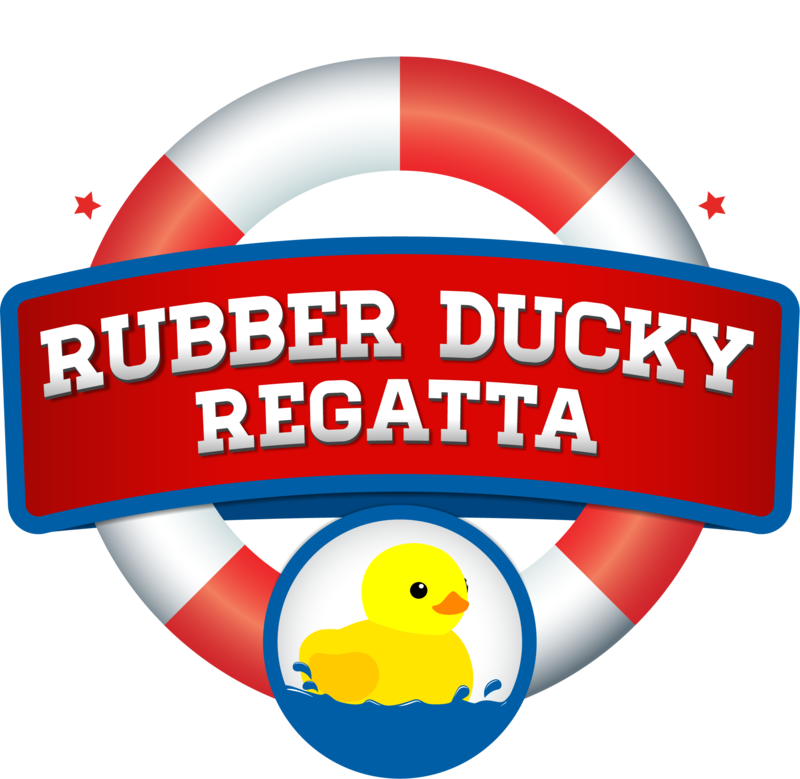 By adopting a rubber ducky not only will you have a chance to win prizes, but you will be providing funds for a safe haven to all the families who stay at the Ronald McDonald House while their child is receiving treatment. 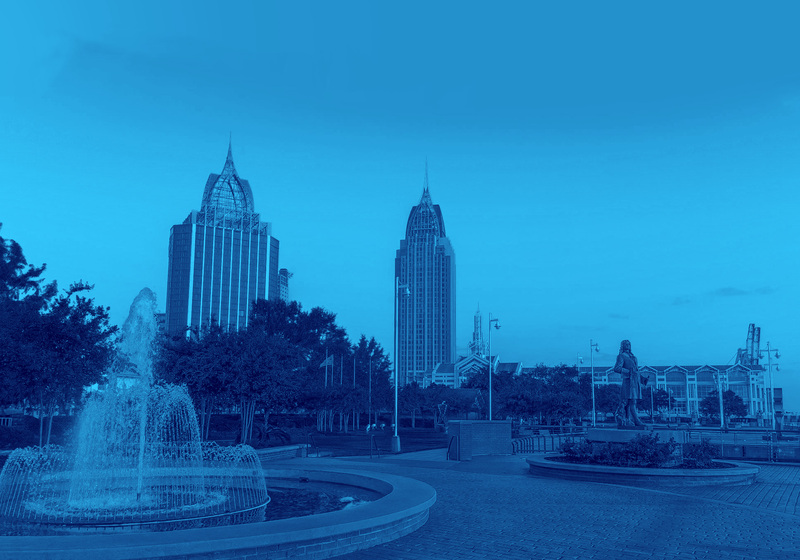 The event kicks off at 10 a.m. on Saturday, August 25, and the race will begin at 11 a.m. 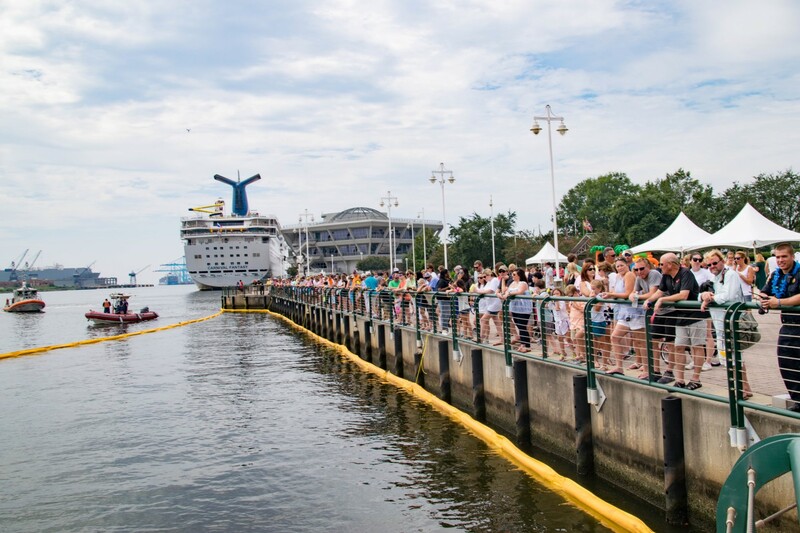 The Rubber Ducky Regatta invites all families in the surrounding areas to enjoy a morning of family-friendly fun at Cooper Riverside Park in downtown Mobile. 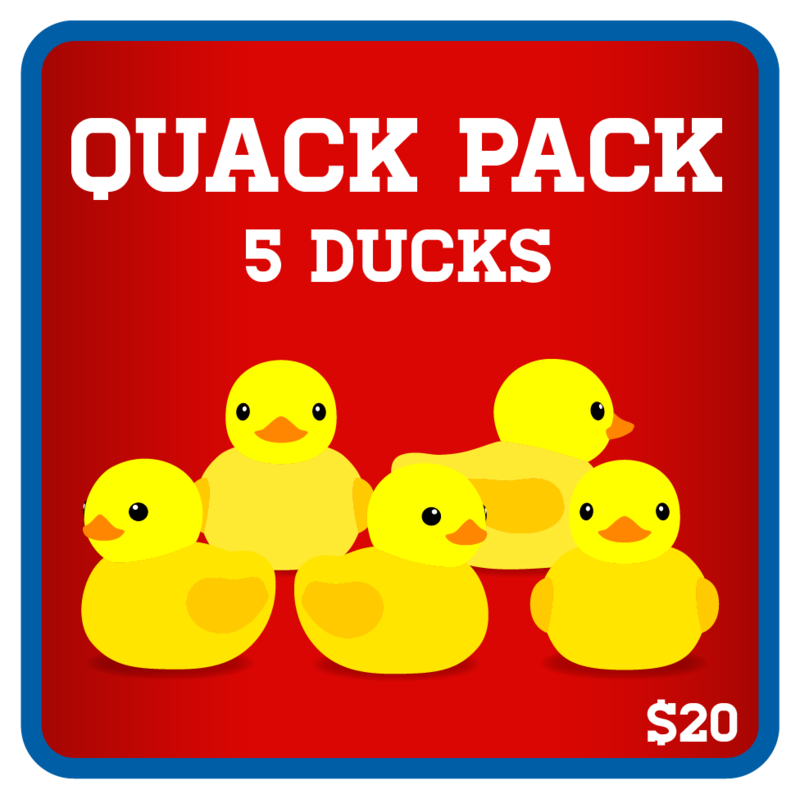 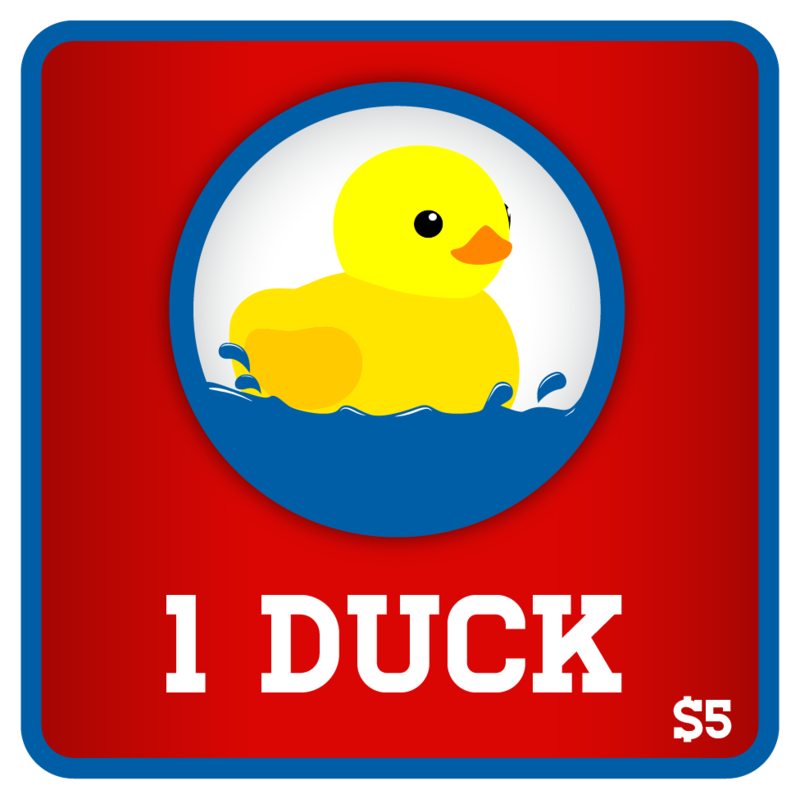 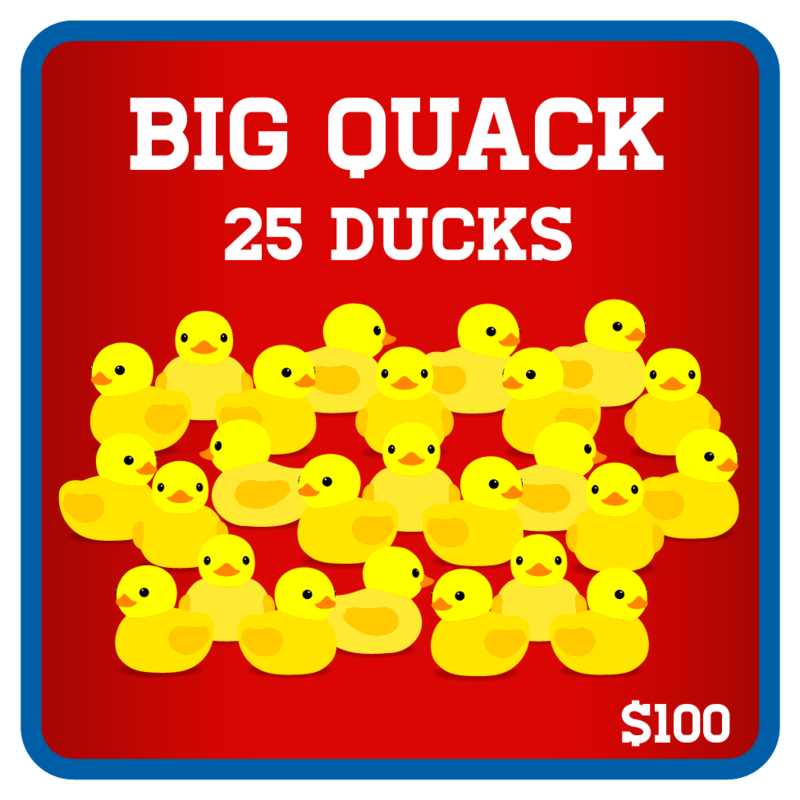 Admission for the Rubber Ducky Regatta is free to attend and any remaining rubber duckies will be available for adoption prior to the race.